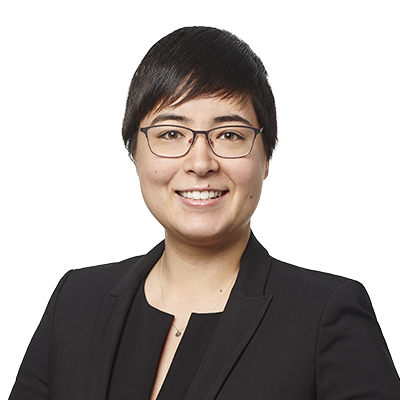 Emily Bolduc is an associate in Gowling WLG’s Montréal office in the Litigation group. She joined the team as a student in 2015. Emily holds a bachelor’s degree in civil law from Université de Montréal (2015), a juris doctor in common law from Queens University in Ontario (2017) as well as a bachelor’s degree in international studies from Université de Montréal (2013). During her university studies, she studied abroad in Buenos Aires, Argentina, where she perfected her Spanish. She also participated in the summer program of the China University of Political Science and Law in Beijing where she has been introduced to Chinese law.